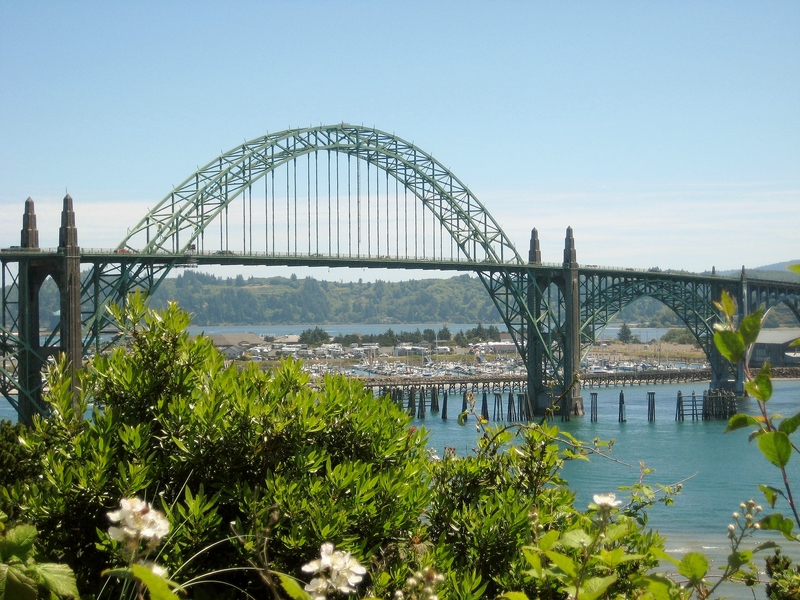 followed by a social at the Hatfield Marine Science Center on the 10th from 5-7.
followed by two days of Sessions and Panels at the Best Western Agate Beach Inn in Newport Oregon. Representative Gomberg will discuss workforce development efforts for our industry. Buffet Lunch and Reception Dinners are included in the registration, there will be plenty of opportunities for networking. To book your room call the hotel directly at (541) 265-9411 and identify yourself as a participant of the Marine Technology Summit. The 2018 Pacific NW Marine Technology Summit returns to Oregon, October 10th -12th following a sold out 2017 Summit in Seattle Washington. 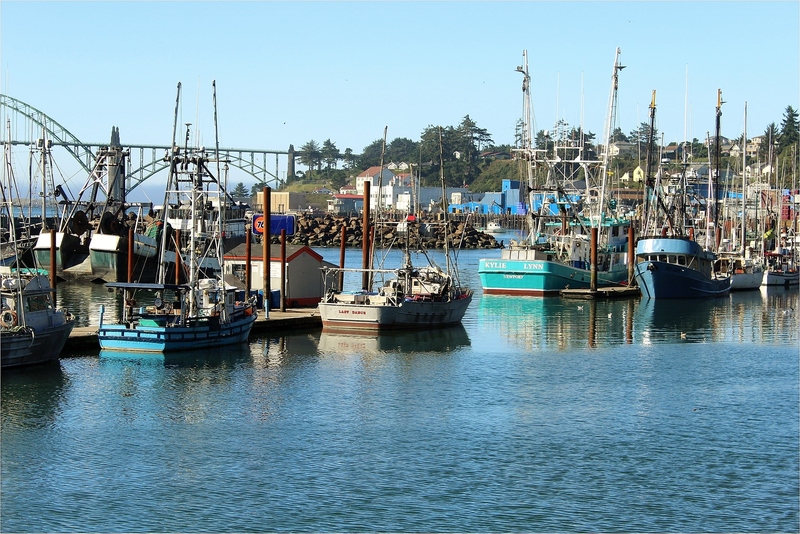 The summit will provide opportunities for businesses, researchers, and students from throughout the Pacific Northwest to connect with local innovators in the regional marine technology industry. 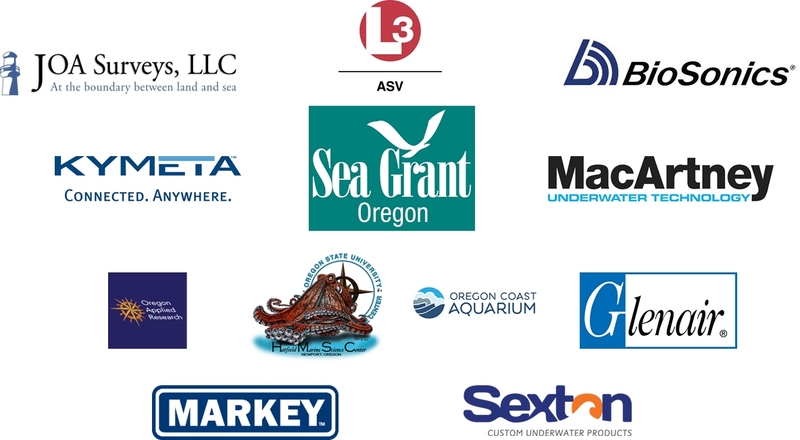 The MTS Summit is organized by volunteer marine technology professionals and students from the Oregon Section of the Marine Technology Society (MTS) and through generous support from our sponsors. If you would like to present, participate in a panel, or join the poster session see our Call for Submissions, the deadline has been extended to September 30th. Agenda coming soon, please join us and spread the word.